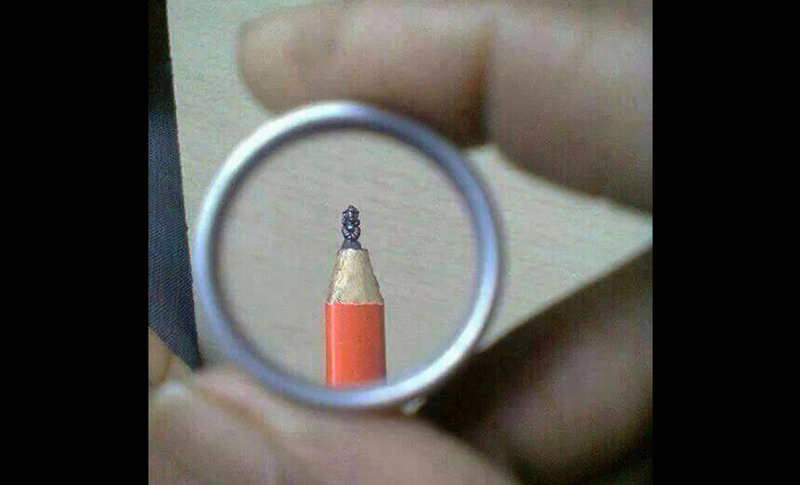 He brings oodles of good luck and is a must for every occasion. It’s Ganesh Chaturthi and India is all set to celebrate and express their undying love to the adorable Lord Ganesha. Every year Ganesh Chaturthi brings in a lot of variety and creativity in terms of the Ganesha idols that we see in the market. Everyone out here views Lord Ganesha in a different way and some manage to interpret it in the form of His idols. This year’s Ganesh Chaturthi is particularly interesting because of the kind of Lord Ganesha idols that we are seeing on social media. We bring you some of the most unique idols of the lord of good luck. Unique Ganesha idols aren’t new; every year we witness these. This year is different because we can see a serious impact of Bollywood and Modernization on these idols. Ganesh Chaturthi always beckons the most energetic festive season in the country. Couple that with these unique idols and it’s the perfect recipe of spirituality and love for Lord Ganesha. India never misses out at surprising the world with it’s colourful, vibrant and jubilant festivals. 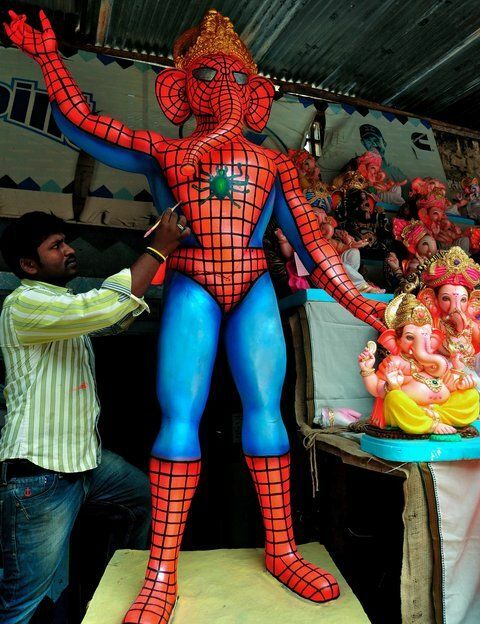 Ganesh Chaturthi this year displays several shades of Lord Ganesha from a superhero to a Bollywood actor. 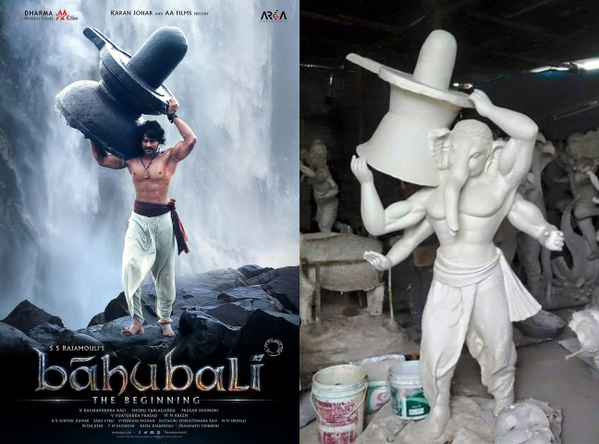 What’s also quite surprising is the fact that one usually won’t find such creative idols for any other God except for Lord Ganesha. This is why it’s so much easier to connect with the idols. Although we do feel that some took their creativity a tad too far. Have a look and decide for yourself. Next articleA Hilarious Video Shows Siri On Periods; iPhone Users Alert!